Bancha is a bit less vegetal and grassy than most other Japanese green teas because its leaves are harvested in the dry summer. 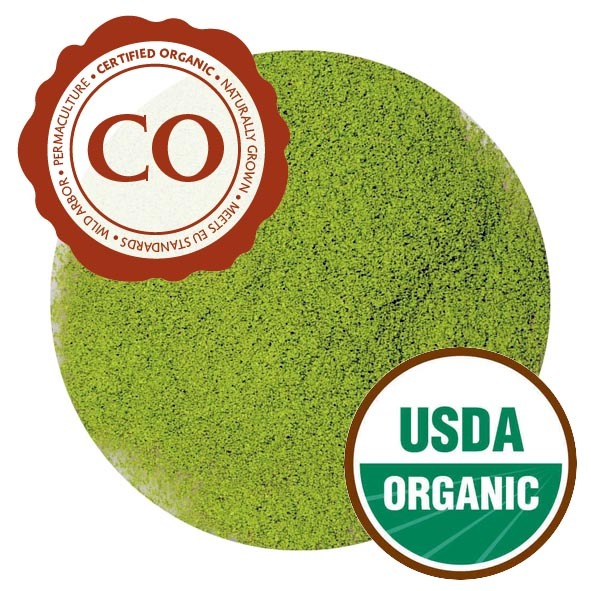 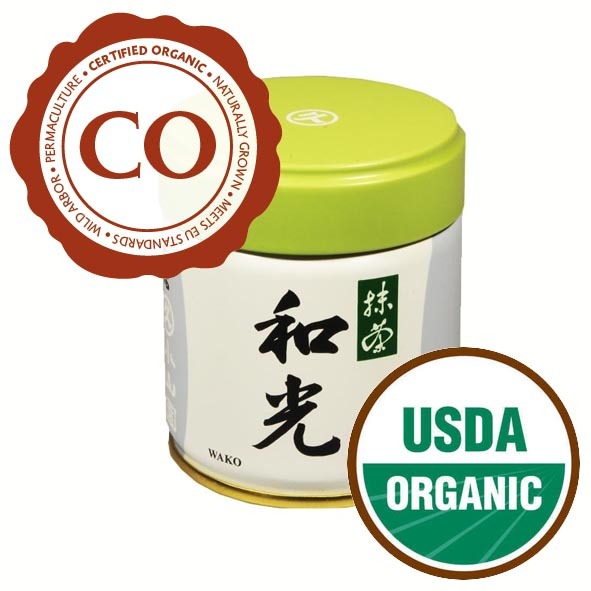 It’s a great choice for those who are seeking a green tea that is smooth with a clean finish. 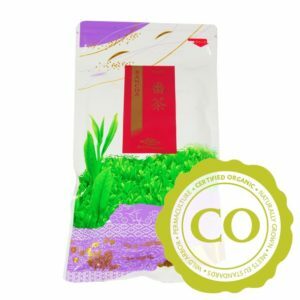 This common type of green Japanese tea is intended for everyday drinking. 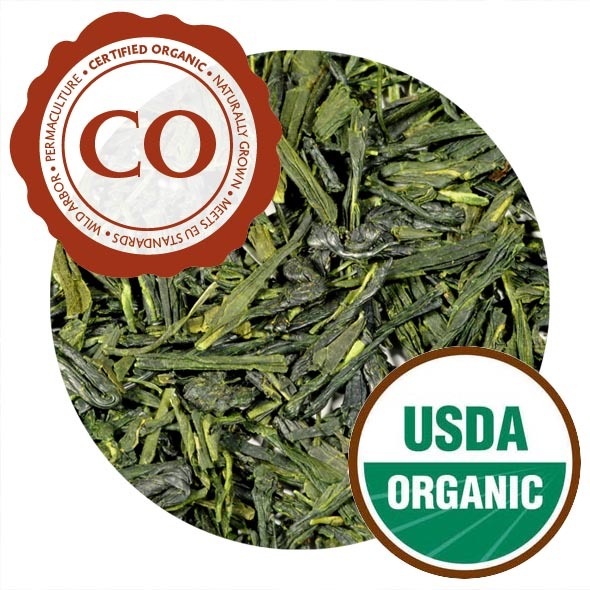 A flat, light green leaf with yellow tints, it is smooth and easy to drink, with the characteristic freshness of Japanese greens.